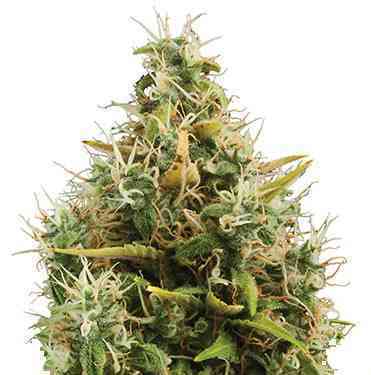 Originally a hybrid of Columbian, Mexican, Thai and Afghani, AK47 is classic strain of cannabis. This mostly Sativa strain is known and loved by many for its heavy-hitting effects and good yields. The many awards the strain has won over the years goes to show this. 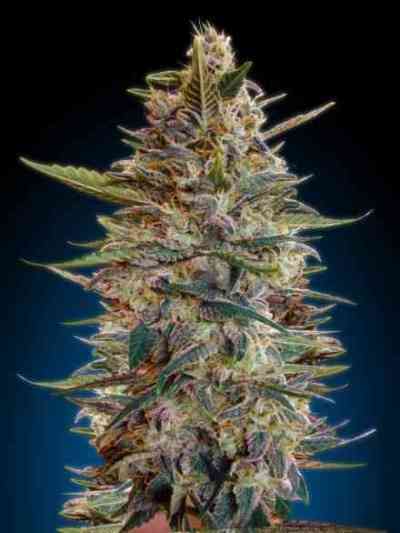 Now this potent strain has been upgraded to a full automatic, the Royal AK Automatic. The Royal Queen's team crossed the classic AK47 with their best autoflowering genetics. Much like the original, this autoflowering hybrid produces potent resin-covered buds, with a somewhat spicy yet sweet taste. The aroma is almost like musky, sweet incense. Royal AK Automatic’s high is happy and active, giving a nice up high balanced with a gentle body stone. Strong and smooth just like the original. The only real difference is that the Royal AK Automatic is easier to grow and can be harvested in just 9 to 10 weeks after planting the seed. It will grow to a maximum height of around 80 to 100 cm, this allows Royal AK Automatic to be grown almost anywhere. 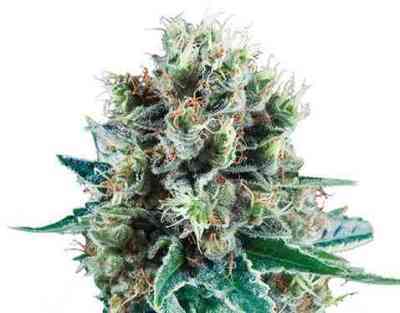 This potent autoflowering strain gives great yields in the right conditions, producing up to 160 g per plant!